It can be seen in the architectural designs, the choice of fixtures, fittings and finishes. It manifests itself in the materials we use internally and externally, which craftsmen we choose and how each home is constructed. It shows in our choice of partners and suppliers, and most importantly, in how we work and interact with our clients. We’ll be with you every step of the way, providing expert advice and professional support. Because we never forget that we’re building your home, not a house. High quality homes demand exemplary talents. 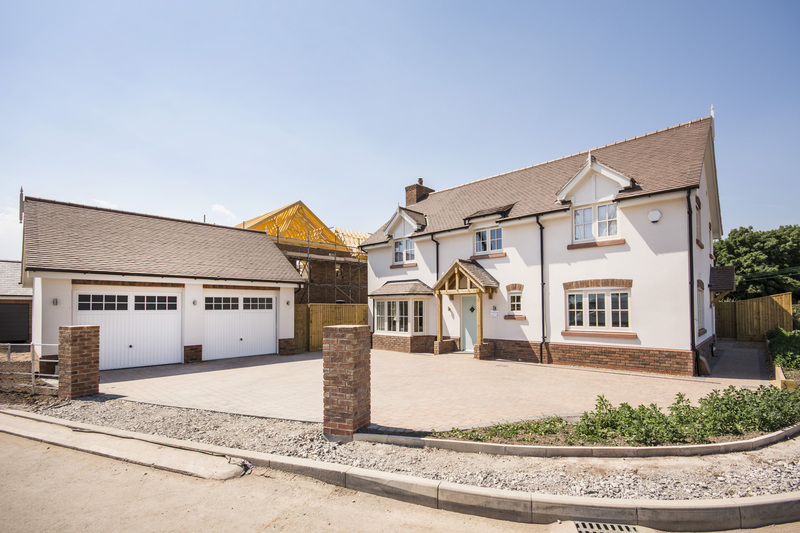 That’s why we employ skilled craftsmen to build, fit and finish your home. 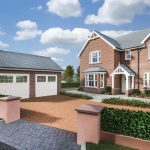 But even before the first foundations are laid, professional planning partners and our own expert designers and draughtsmen work to bring your vision to life. Our aim? To hand over a property that delights, thrills and surprises. Where quality can be felt in every touch and refinement seen at every glance. One that tells you this is exactly where you should be; one that tells you you’re home. To keep that special ‘village’ ambience, Mount View blends effortlessly into the Church Street environment. 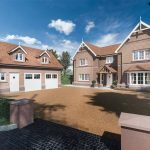 Aesthetically designed using heritage materials including red brick, natural slate, sandstone & solid oak. We scour the Globe for the very best from artisan suppliers who share our ethos & passion. 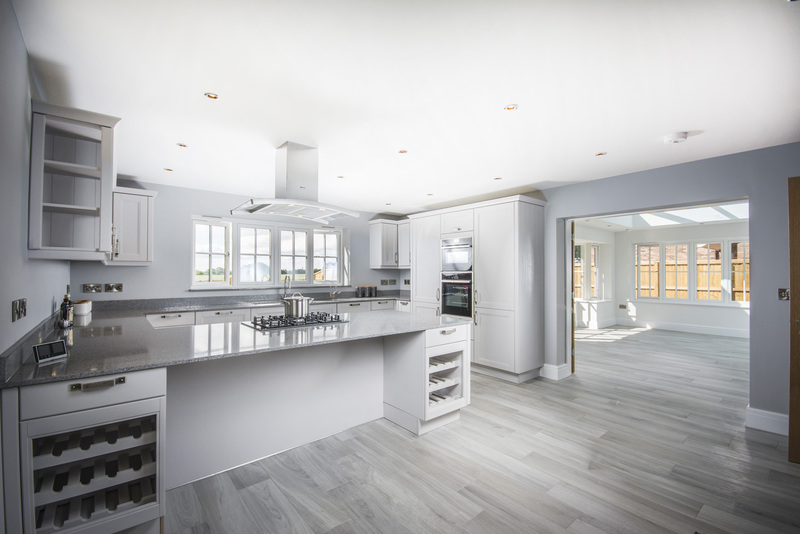 Bricks from Austria, Spanish slate, French oak, German kitchens and Italian or Spanish tiling & fittings combine with locally sourced material & craftsmen for an attractive & distinctly superior finish that fits naturally with the Malpas landscape. 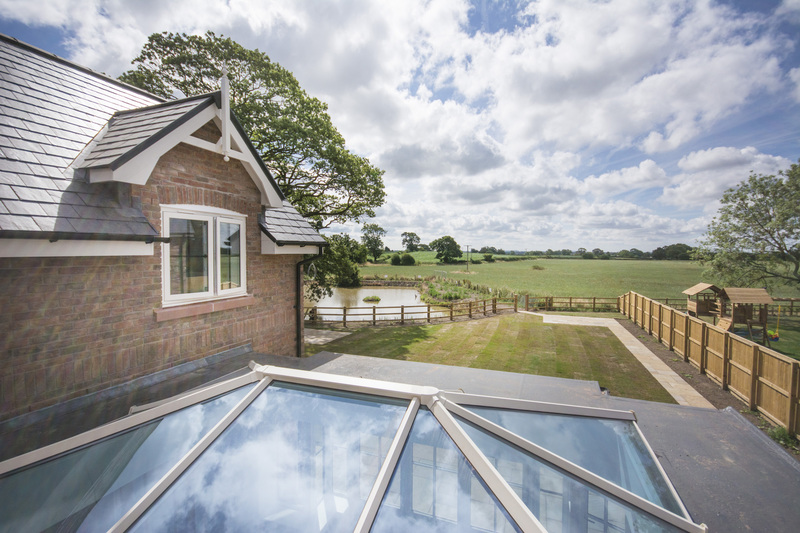 Resulting in a beautiful bespoke home built using traditional techniques like brick and block insulated cavity walls and timber roof structures with slate or clay tiles. We’ve kept the best of what makes Malpas beautiful and incorporated it into Mount View. Your home is unique. Just like you. So why shouldn’t you be able to name it yourself? Of course you can! It’s all part of the Orchard House Experience. Working with our friendly, patient and very talented designers ensures your input into every part of your home. With us there to guide you along the way with helpful suggestions & ideas. 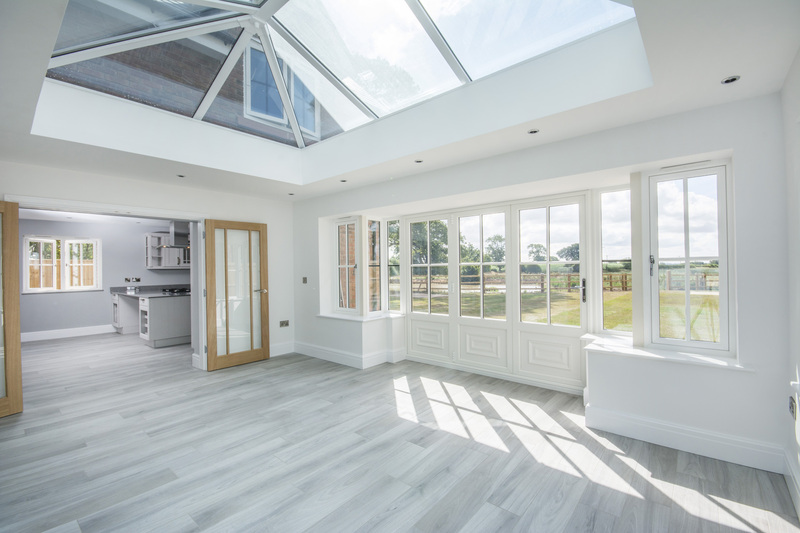 Bespoke design carries a slightly larger deposit due to the additional work done up-front to make your home as unique as you are. Please talk to us early and we’ll be more than happy to talk through all the options. The Wyvern, Church Street, Malpas, Cheshire, United Kingdom, SY14 8NU.